Dark ruby black color. 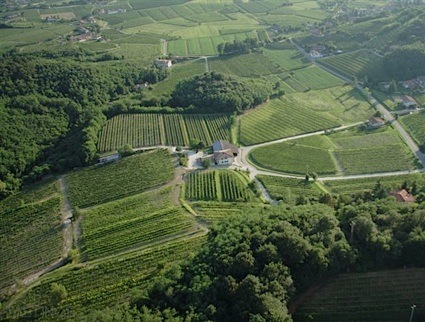 Spicy aromas of wild raspberry preserve, fine leather, chocolate gelato, mint jelly, mesquite, rye, and garlic scapes with a slightly chewy, vibrant, fruity medium body and a peppery, elegant, long white balsamic, marinated strawberry, bergamot, nutmeg, and strawberry leaf finish with moderate oak flavor. A wild, zingy, upstanding Lodi Zinfandel that makes a great match for rich steaks. Bottom Line: A wild, zingy, upstanding Lodi Zinfandel that makes a great match for rich steaks. 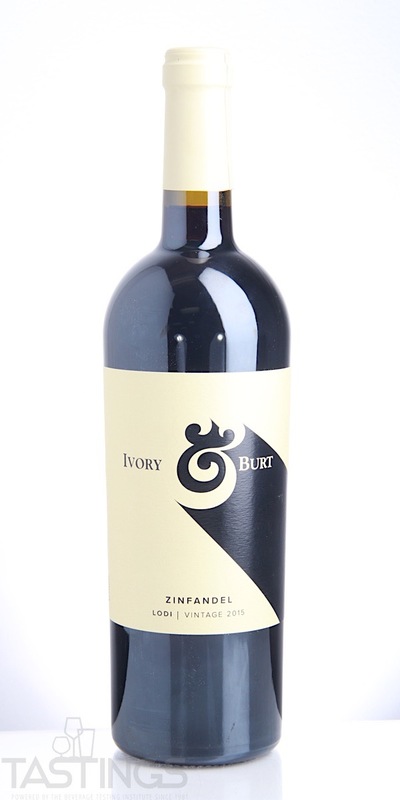 Ivory & Burt 2015 Zinfandel, Lodi rating was calculated by tastings.com to be 94 points out of 100 on 5/17/2018. Please note that MSRP may have changed since the date of our review.